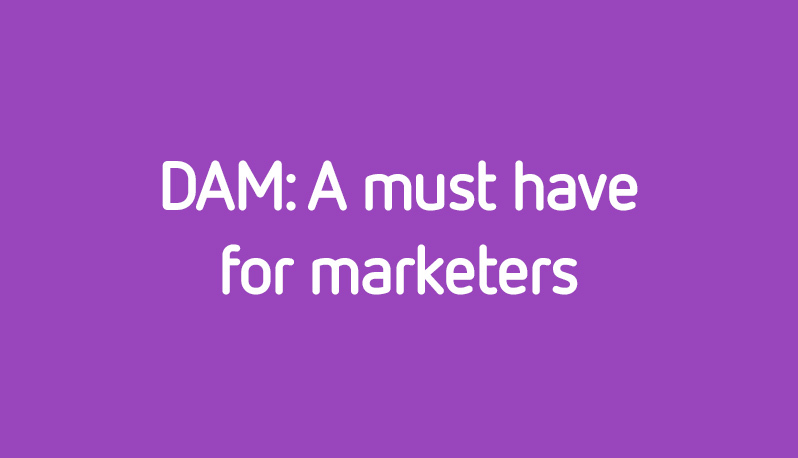 New research conducted by Brandworkz has revealed that marketers who use a brand asset management or Digital Asset Management (DAM) platform are faster, more accurate and more productive than those who don’t . A digital asset management infographic based on the survey’s findings (below) shows that marketers can see an 85 per cent reduction in requests for digital assets to central marketing by external teams when they use a DAM system. The marketers who took part also saw brand consistency increase by 30 per cent and time to market reduce by as much as a month. Brandworkz researched how its 100+ clients use Digital Asset Management to automate time consuming administrative tasks associated with day-to-day brand management, allowing them to focus on brand building instead. Find out how digital asset management can help you grow your business, reduce costs and improve your brand consistency.